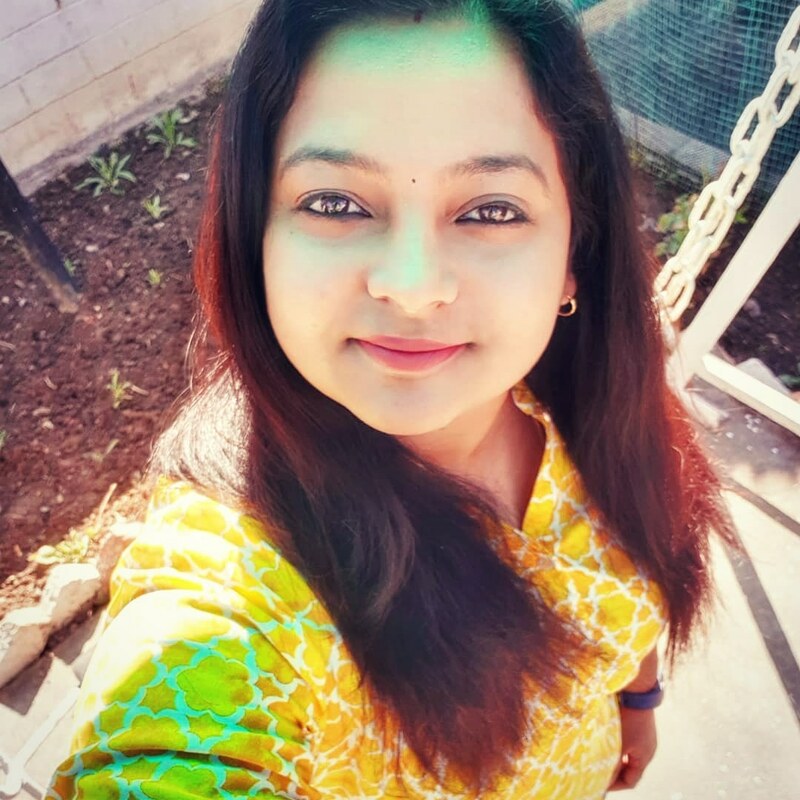 In Mumbai, seemingly unconnected people are dying, strangled in a chilling ritual and with strange objects carefully arranged with corpses. I had huge expectations when I started reading the book. Indian mystery novels are always on the “ToBeIgnored” category for me. But this one seemed interesting and I signed up for the review. The book is of 470 pages and I was happy thinking of getting glued to the book. It was “the pages turn themselves” kind of situation as the book claims to be. But, I found the plot shabby and the motive behind the series of murders as bizzare. There were to many unwanted subplots which dragged the whole plot. It begins with a murder, goes on to take the reader around town in Mumbai like the exotic places of Dharavi and the Parsi Tower of Silence in Malabar Hill, and ultimately tries to find a fine balance between Hindu mysticism and current issues like violence against women. I mean, why? The book is fast-paced and relentless but fails to connect. There are avoidable grammatical errors and irksome puns. Come on, not one but two authors for the book! Consider for example, The forensic expert announces that the bodies are ready for autopsy and the author uses the metaphor “Like a baker announcing a fresh batch of bread from his oven“. I mean, seriously? 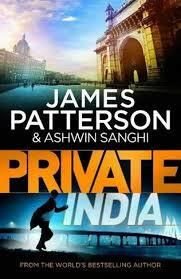 The cover of the book takes inspiration from the James Patterson’s ‘Private’ series showcasing any iconic monuments. In Private India, it’s the Taj Hotel (Mumbai) and the Gateway of India which get its place on the cover. Thanks to Blogadda for giving an opportunity to review the book and giving me a signed copy. I haven’t signed up for the review as time is a constraint now. Wow! Just saw your Mardaani win 🙂 Congrats! I was scared to write a negative review cos I’m no one to judge! But I went with my intuitions 😛 Hope Blogadda doesn’t disqualify me from the book reviews. 😛 Thanks Anita! !